So, you have this hot idea. In your mind, this service or product is needed and all you have to do is develop it. This will make you rich and famous at the same time you will be doing service to your fellowman. Well, one thinks that the only component needed is “Financing” or “Funding” and then its a snap! This is the quagmire where most startups find themselves in after the initial capital has run out. The idea may be sound but how to proceed from alpha idea to minimum viable product (MVP) to market validated product or service? 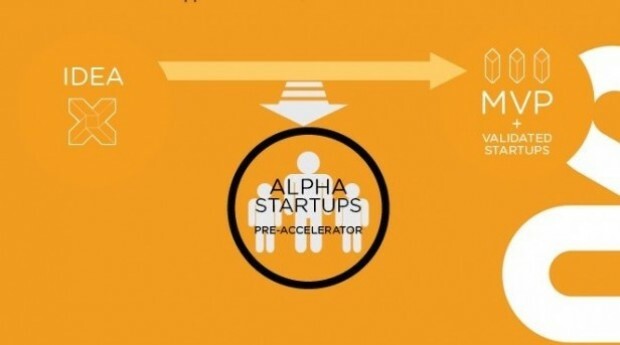 The Alpha Startups/Pre-accelerator will fill in the gaps. It is a 5-day bootcamp where ideas are tested and developed by selected entrepreneurs, developers and designers. This where the mettle of an idea is tested via daily deliverable under the supervision of mentors. The results of the programme will be admission to funding programmes by 1337 Accelerator among other recognized funding programmes. The programme is slated on June 13 – 17, 2016.